Theta Chi. University of Georgia. 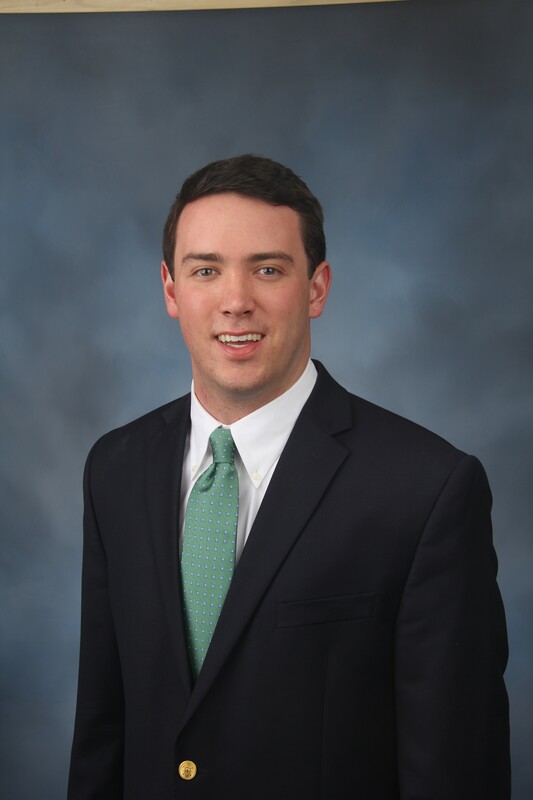 My name is Austin Hibbard and I have the honor of serving as the President of Delta Sigma Phi at the University of Georgia. Currently, I am a junior studying Finance and Real Estate with a certificate in Entrepreneurship. As a rising freshman, however, I was unsure of what I wanted to do. I decided to rush on a whim but immediately knew I had found a home when I accepted my bid from Delta Sig. The brotherhood here at UGA has provided me friendships that will last a lifetime and countless opportunities to hone my leadership skills and make an impact on the Athens community. The Theta Chi chapter of Delta Sig has also made a significant impact on those around us. We are currently the largest fraternity at the University of Georgia with over 130 members, and we are proud to consistently be in the top 5 fraternities with regards to GPA. Also, we hold a yearly pageant showcasing one member from each of the sororities at UGA in order to raise money for a local organization called Extra Special People (ESP), which benefits people with disabilities. Delta Sigma Phi was founded on the ideals of friendship, harmony, and culture and here at the University of Georgia we strive to maintain these ideals as standards of achievement. Going forward, we look to uphold and continue to build on our legacy. Whether you are an alumni, prospective rushee, or simply curious, feel free to explore our website and reach out to me with any questions. The Better Man is a values-based leader, striving to meet the challenges of modern civilization through innovative solutions with a purpose founded in our core values of Culture, Harmony and Friendship. The Better Man is committed to improving the human condition with principle and sincerity. He does not resign himself to await the actions of others; when he sees a person in need, an injustice at hand or an opportunity to improve the world around him, he stands up and lends a hand. The Better Man strives for excellence in all areas of his life. He is recognized for his constant self-development and pursuit of total perfection (individually and collectively).